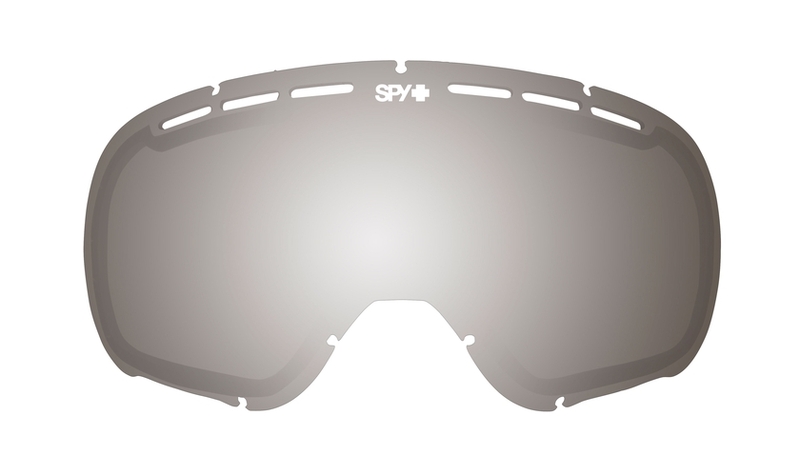 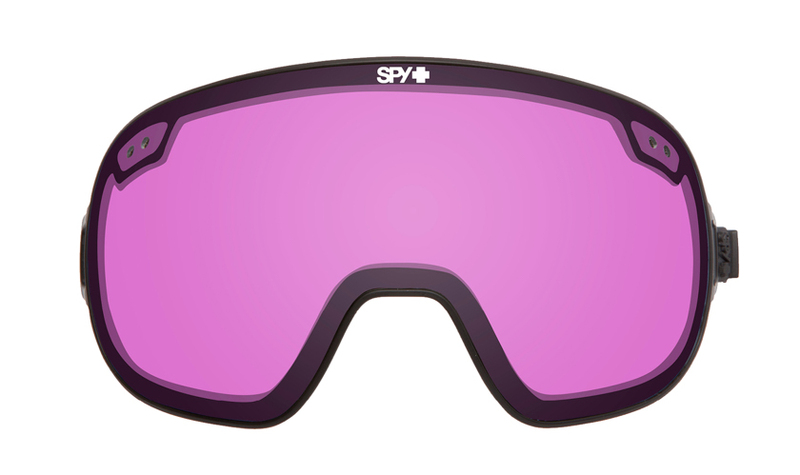 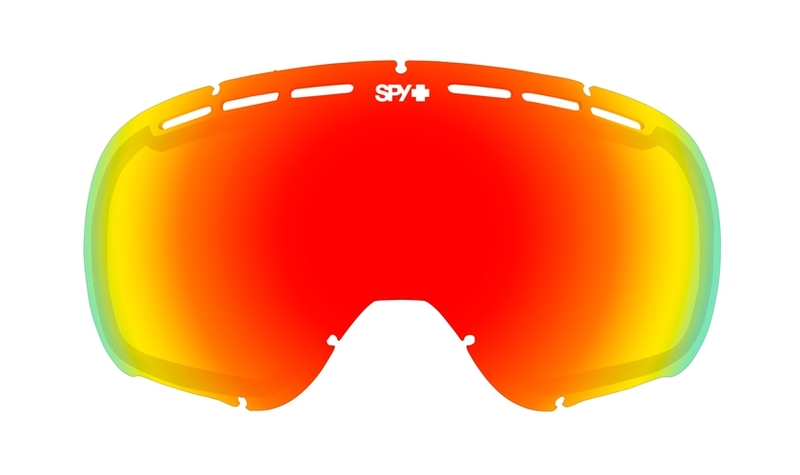 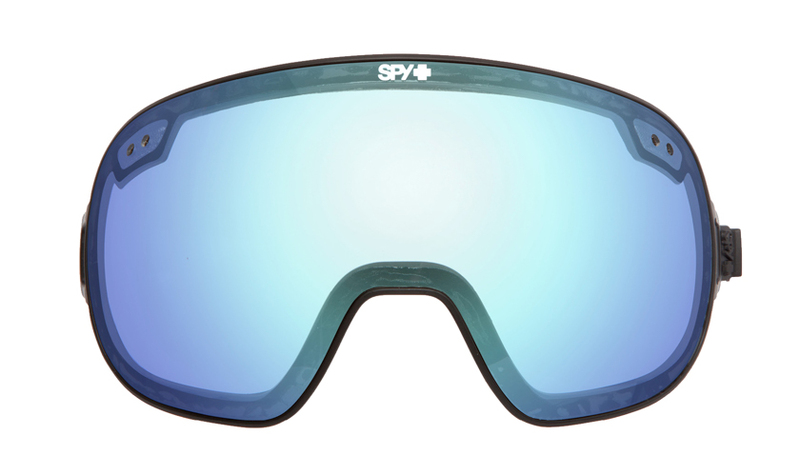 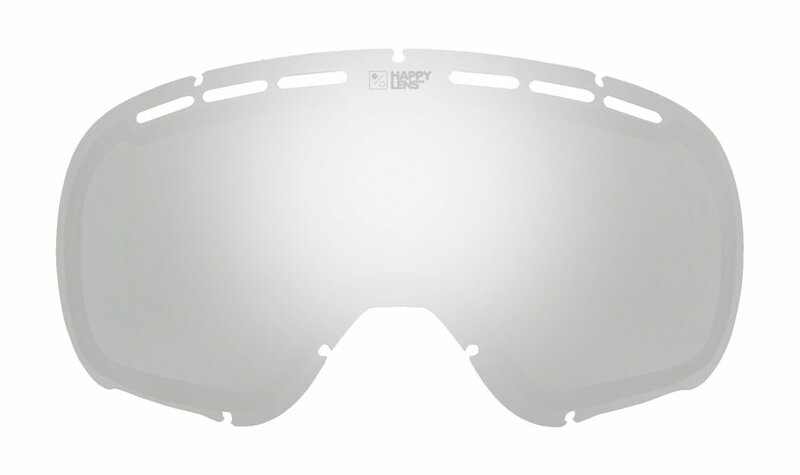 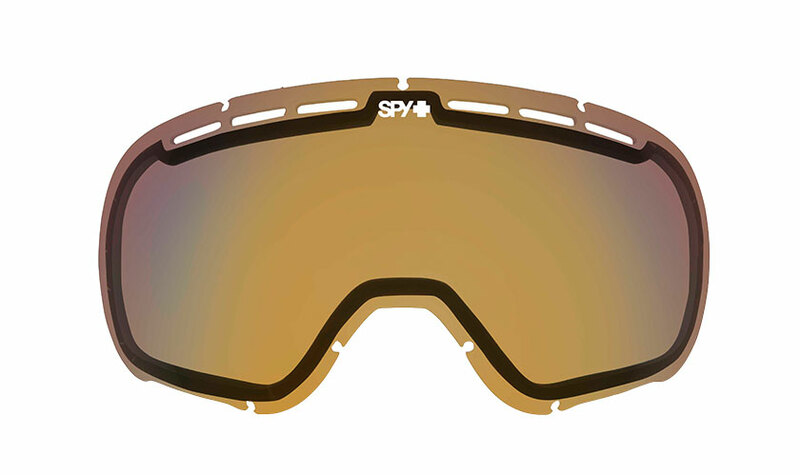 SPY's Happy Lens™ is the only color and contrast enhancing lens designed to allow in the sun's "good" rays (long-wave blue light) while still blocking the "bad" rays (short-wave blue light and UV rays). Research indicates exposure through the eyes to these "good" rays brings about a number of positive psychological changes, including elevated mood and increased alertness. 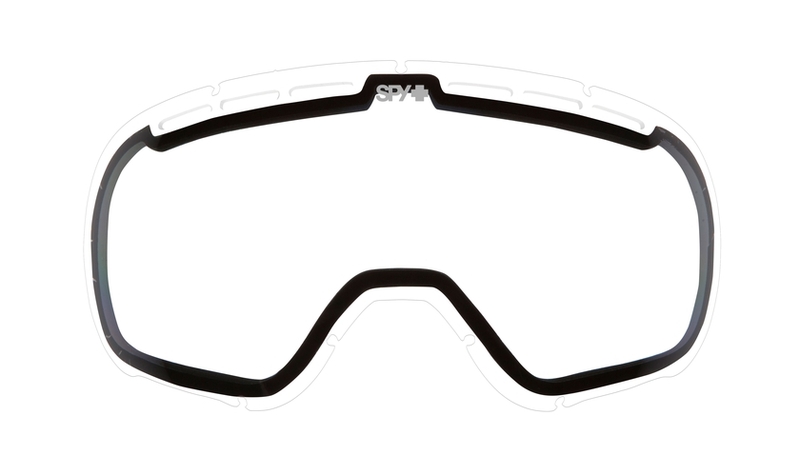 *VLT (Visible Light Transmission) is the percentage of light allowed to pass through a lens.